The creation of the world’s largest marine reserve in the Pitcairn Islands represents a missed opportunity for Bermuda to blaze the trail in ocean conservation. This is the view of Chris Flook who, in his former role as a consultant for the Pew Foundation, worked with Government to create such a reserve in Bermuda in 2013. 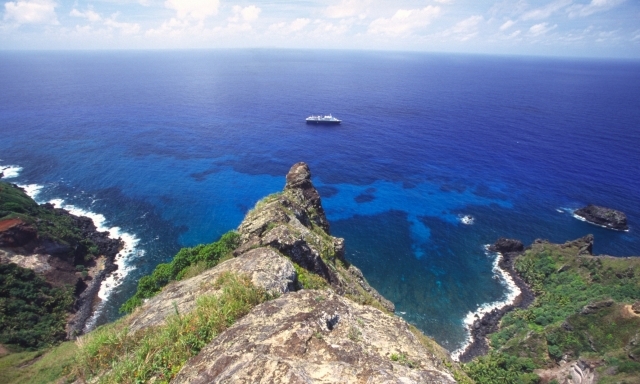 The reserve in Pitcairn designated by the UK Government this month has been praised by the Pew Charitable Trusts as well as the National Geographic Society, who joined with local elected body the Pitcairn Island Council in submitting a proposal calling for the reserve. Every child in every school in Bermuda learns that the way to live more sustainably is "Reduce, Reuse, Recycle". Except, apparently, in Bermuda. Sustainable living means efficient use of our resources for the long term, which makes the short term proposal by the Bermuda Government, to close our recycling plant because it is "not a money-making entity", perplexing to say the least. Good Samaritan laws offer legal protection to people who give reasonable assistance to those who are injured, ill, in peril, or otherwise incapacitated. 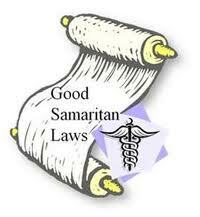 Simply put, it offers legal protection to good samaritans. Most developed countries have this legislation in place, in one form of another, but Bermuda does not. The first Good Samaritan Act for Bermuda will go before Parliament for approval this May. Why does Bermuda need a Good Samaritan Act? 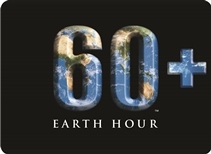 February 18, 2015- (Hamilton, Bermuda) On March 28th, Greenrock will partner with Waterfront Properties Limited, to host the 7th Annual Celebration of Earth Hour in Bermuda. For the sixth year running, the City of Hamilton will turn dark for one hour, from 8:30pm until 9:30pm, in the hopes of sending a powerful message promoting a brighter future for our planet and its habitants, stressing the importance of living sustainably. The philosophy behind Earth Hour is that this singular mass movement will help to share further awareness and encourage action in protecting our ever-changing environment. 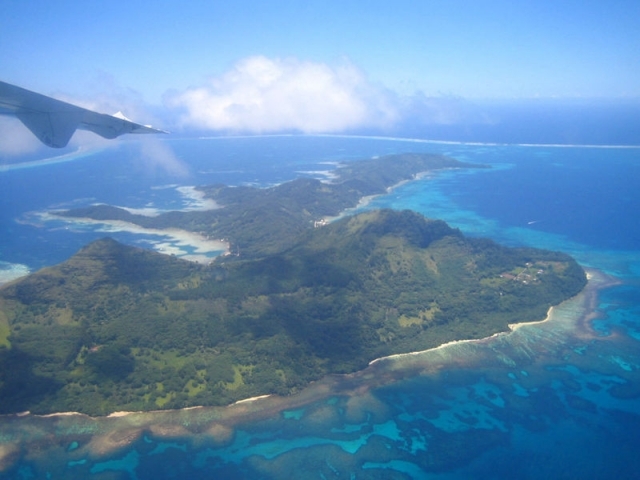 On Tuesdays a propeller aircraft can take passengers from the island of Tahiti in French Polynesia to Mangareva, Tahiti's French Polynesian neighbour, and the largest island in the Gambier Islands chain. A short ferry journey from the Mangreva's airport takes passengers to Rikitea village where, if timed correctly, the MV Claymore II, a 160-foot passenger and cargo ship, will be waiting. 8 times a year she takes 12 passengers (and cargo) on the 32-hour, 200-mile journey to Pitcairn Island. 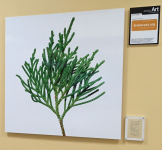 During the summer of 2014 LookBermuda approached Greenrock about their AirportArt Project at LF Wade International Airport. Subsequently, two anonymous donations were made in support of Greenrock through the International Charitable Fund of Bermuda for US tax payers. 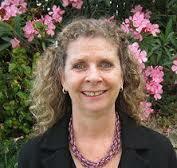 Greenrock is very pleased to welcome Bonnie McGlynn as interim Executive Director. Bonnie has a wealth of experience to bring to this role, particularly in education. She is a former Principal of Dame Marjorie Bean Hope Academy, a Founding member and on the Board of KATKIDS, and heads the Education Committee of the Bermuda Sloop Foundation. Environmental charity Global Action Plan [GAP] UK and HSBC in Bermuda are getting set to collaborate with Greenrock Bermuda to introduce the Water Explorer Programme to the island’s schools, an educational programme that focuses on environmental behaviour change. The program seeks to engage 9,000 students across 11 countries over a two-year period in a student-led interactive online initiative. Why does our island, with the perfect conditions for solar energy, generate less than 1% of its power from the sun? The answer spans our current Energy Policy, economic incentives, and inertia. Our integrated electricity system belongs in the past - it hasn’t really changed for 30 or 40 years; and in the meantime, technology and the economics of alternative sources of power have changed dramatically. 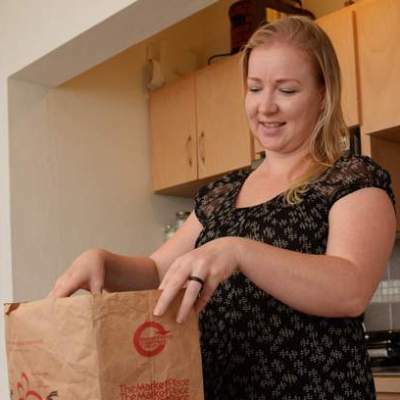 Greenrock Eco-Schools programme manager Abbie Caldas recently shared her experiences living a trash-free lifestyle with Royal Gazette reporter Jessie Moniz Hardy. Imagine a life with no trash. It's (almost) a reality for Abbie and Vinicius Caldas. Opinion: "We Must Not Let Mega Ship Plan Happen"